Going green on the road may involve smaller engines, electric cars, and clean diesels, but it also requires making all engines far more fuel efficient. 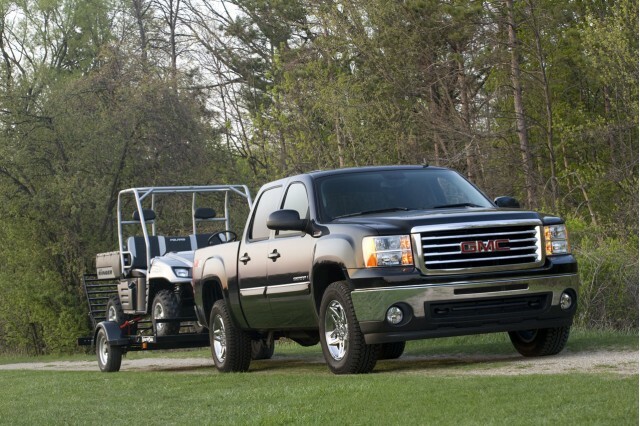 To that end, General Motors will announce this morning that it will invest almost one billion dollars in five separate plants to build a new, far more economical line of direct-injected aluminum small-block V-8 engines for future pickup trucks. 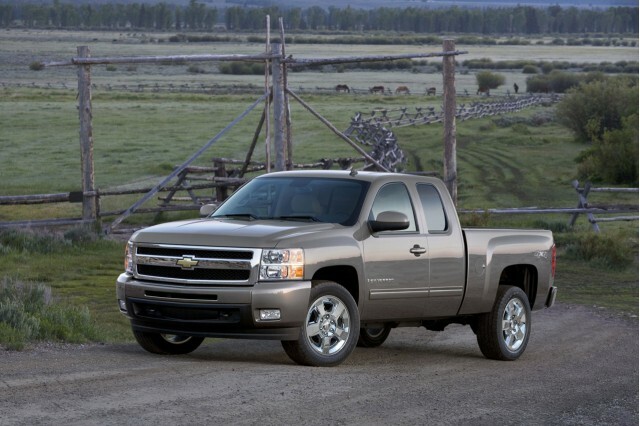 Those pickup trucks remain GM's highest-volume single vehicle line, and are very profitable. 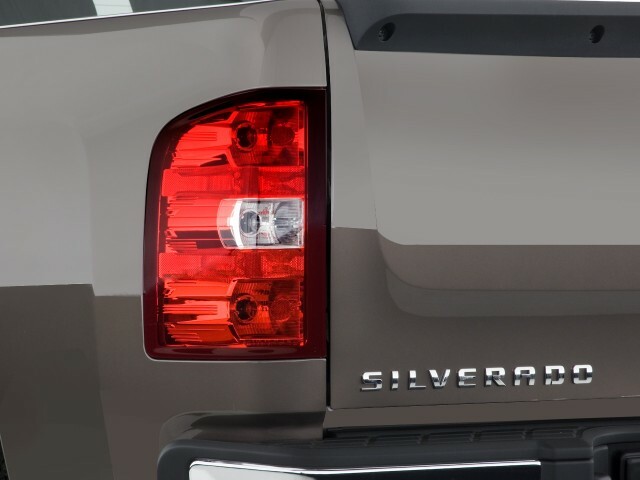 And the Chevrolet Silverado and GMC Sierra are likely to be outfitted with V-8s for many years to come, so the company must squeeze every last drop of efficiency out of them. GM was to hold simultaneous events to announce its plans at plants in Bay City, Michigan; Defiance, Ohio; Bedford, Indiana; Tonawanda, New York; and St. Catharines, Ontario. Those plants manufacture both components and hundreds of thousands of the engines themselves, and the investment is expected to retain or create 1,600 jobs across the five factories. Many of the new jobs are expected to be filled by laid-off GM workers. Giving scant details about the engines themselves, GM's press release said only: The next generation small-block engine family will have unprecedented fuel efficiency through direct injection and an all-new advanced combustion system design. It went on: The new engine family will rely exclusively on aluminum engine blocks, which are lighter and contribute to the improved fuel efficiency. In addition to being E85 ethanol capable, these engines are being designed with the capability to meet increasingly stringent criteria emissions standards expected throughout this decade. GM has been on something of a roll lately, announcing various investments in 20 remaining facilities since it was restructured in July after bankruptcy last spring. Today's announcement is by far the largest to date, and brings its total funds committed to $1.5 billion. While General Motors has applied for $14.4 billion in low-interest loans under the U.S. Department of Energy's advanced-technology vehicle program, it has yet to receive any funds--unlike Ford, Nissan, and Tesla, and then later Fisker. GM is moving ahead full steam with launching its 2011 Chevrolet Volt electric car; the first pre-production 2011 Volt rolled off the assembly line in Detroit's Hamtramck plant on the last day of March. Nevertheless, in short and medium term, efficiency gains from the V-8s in pickup trucks will probably far outweigh the savings from the 50,000 to 60,000 Volts that will be built during 2012. 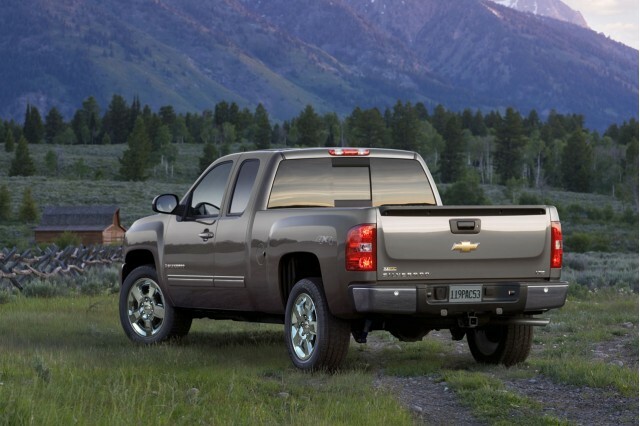 Official: GM Quietly Drops Hybrid Pickups; Are SUVs Next?